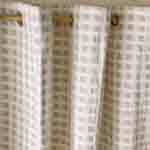 Coyuchi Birch Shower Curtain - Free Shipping! 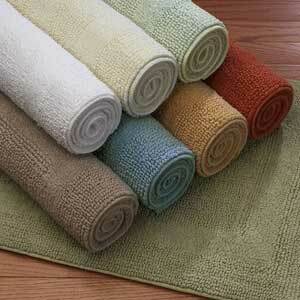 Transform your bathroom into a oasis of luxury and comfort. Over the last twenty years, no room in our home has taken on more prominence or focus. Whether you are planning, a bathroom from scratch or renovating or renewing the existing one, there are a multitude of choices to be made. 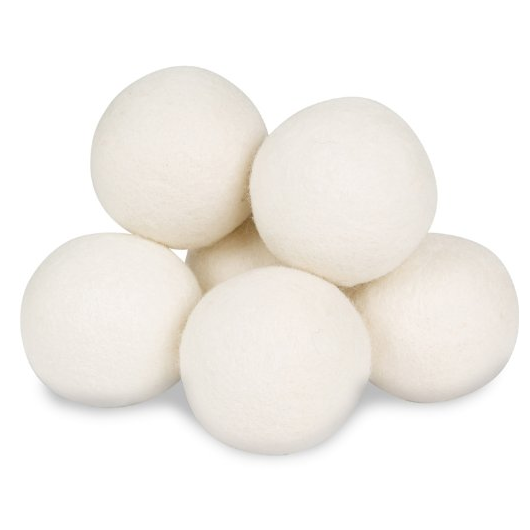 Good Night Naturals offers exciting textures, colors and styles of decorative and functional bath accessories like our unusual and functional Wool Dryer Balls.